Whenever I’m forced to admit to people that the product I quit school, sunk thousands of dollars into and slogged out half a year’s work for is a music theory card game called Lord of the Chords (now funding on Indiegogo), the responses always make me laugh. Partly because they’re so polarised, but mainly because they’re so consistent — especially with my own feelings toward this project — before it all began, and even right now. That’s right. 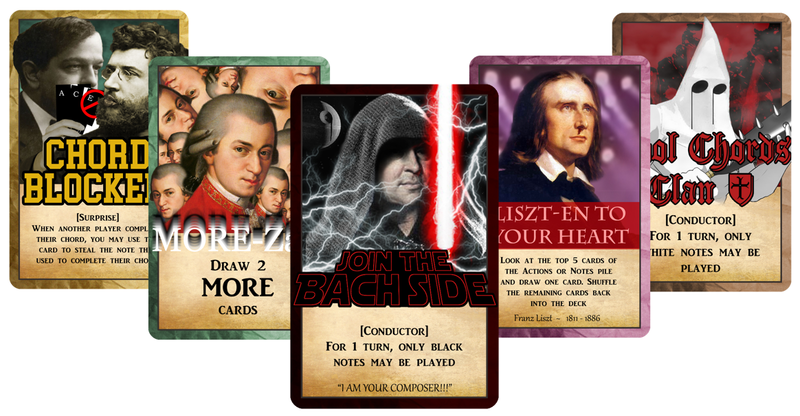 We joined the Bach side. We tried our best not to be click-baity but the results forced us to do this. Pretty apt that it follows a great chord progression, eh? Hook, development, tension, and finally a resolution that leaves you wanting more. 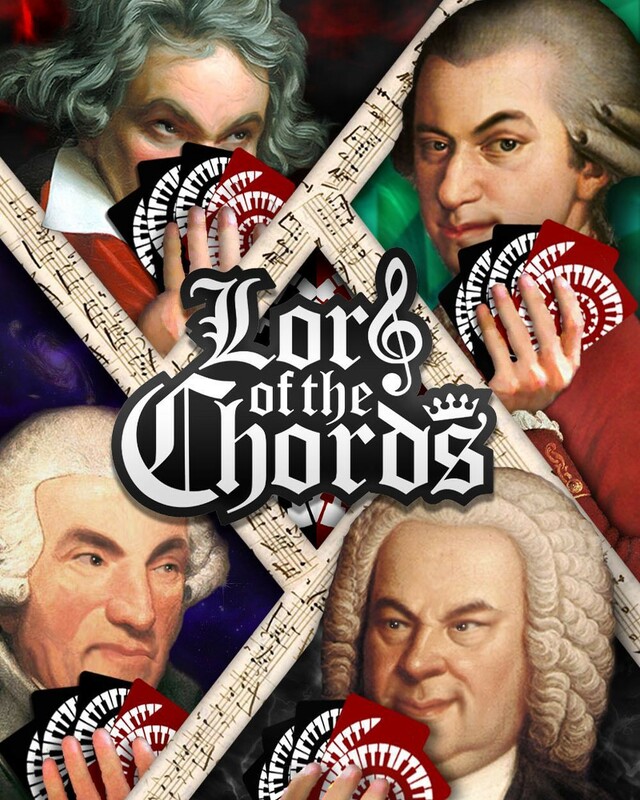 That’s right, we created a game called Lord of the Chords: The Punniest, Geekiest, Musical-est Music Theory Card Game in the world. Composers compete to collect chords. Questions? That was a question I often asked myself when I was an ABRSM violin student forced to take the Grade 5 music theory exam in order to qualify for the Grade 8 violin practical exam. 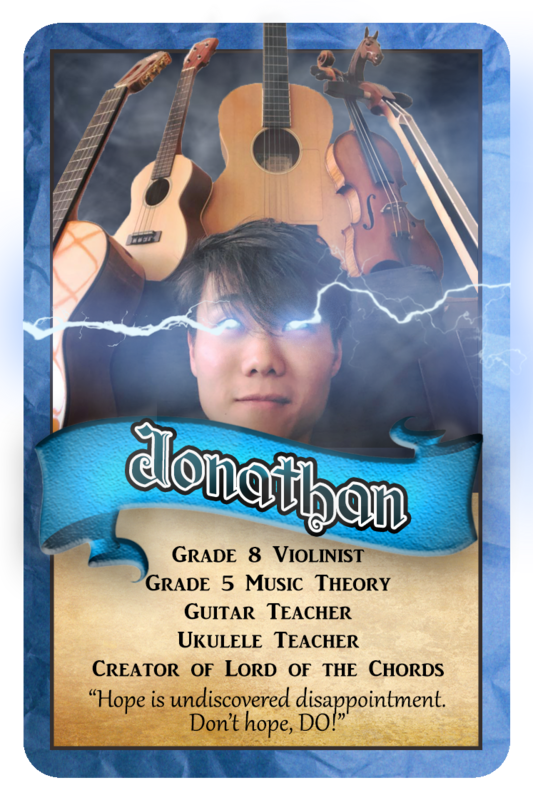 10 years ago, if you had told me that future Jon would be making a music theory card game, he would’ve thought you were crazy (present Jon also thinks you’re crazy). Back then, I did not enjoy music theory at all. I didn’t understand why I had to learn it, besides the fact that it was compulsory. I wasn’t a great violinist, so violin exams were already stressing me out a little, although I did enjoy playing the instrument. Add track and field training and a 14-year-old’s addiction to video games to the menu, and you get a music-theory-hating teenager. Needless to say, I didn’t do very well. I became one of the only 2 students who failed to pass with a distinction(I got a Merit though!) at that music school. The other student was my sister. 5 years later, I started taking jazz guitar lessons at Mac’s Music School, a different school from the previous one, whose slogan at the time was “Teaching with Passion | Learning with Joy” — and boy did they they live up to it. 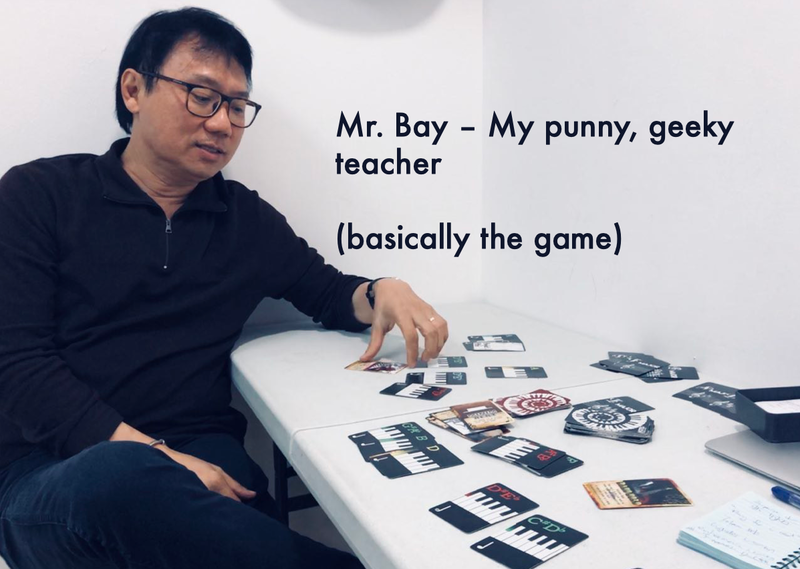 My teacher, Mr. Bay, was punny, geeky, and showed me that jazz was a lot like a game… of musical ping pong. 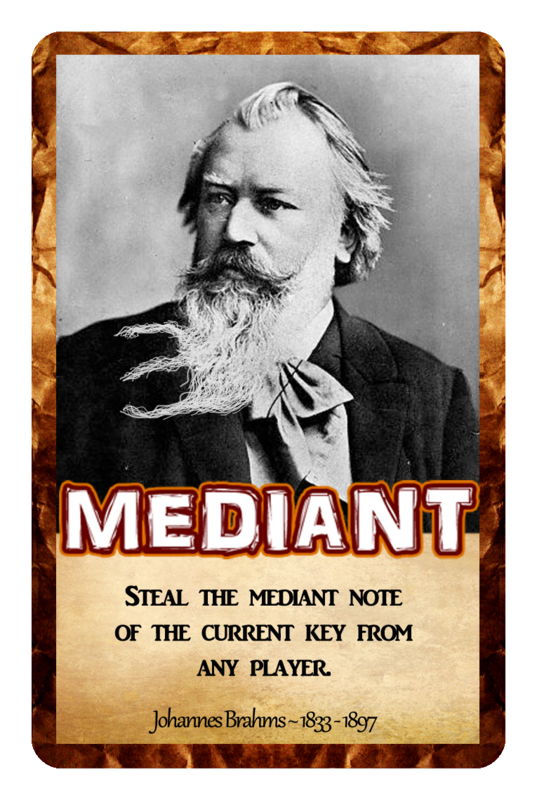 If you knew the rules(music theory), you could play the game(improvisation). If you master more serves, smashes and chops(scales, arpeggios, and embellishments), you have a much greater time playing. “Rhythm is king”, he always said. I still say this to my students all the time. Instead of confronting what felt like a beast from the outside, learning jazz was like jumping into the belly of the whale, and realizing that all these musical ideas formed this weird and wonderful world inside of it. I finally understood that music theory wasn’t a set of pedantic rules you wasted precious practice time on to learn. Rather, it was actually created to communicate the essence of how different combinations and qualities of notes would create different, specific feelings and sensations for a listener. 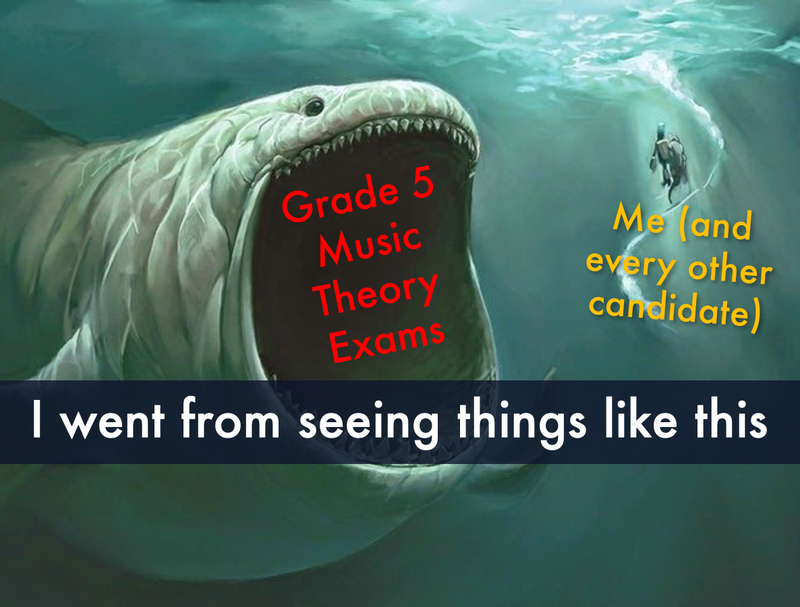 That’s what music theory is all about. 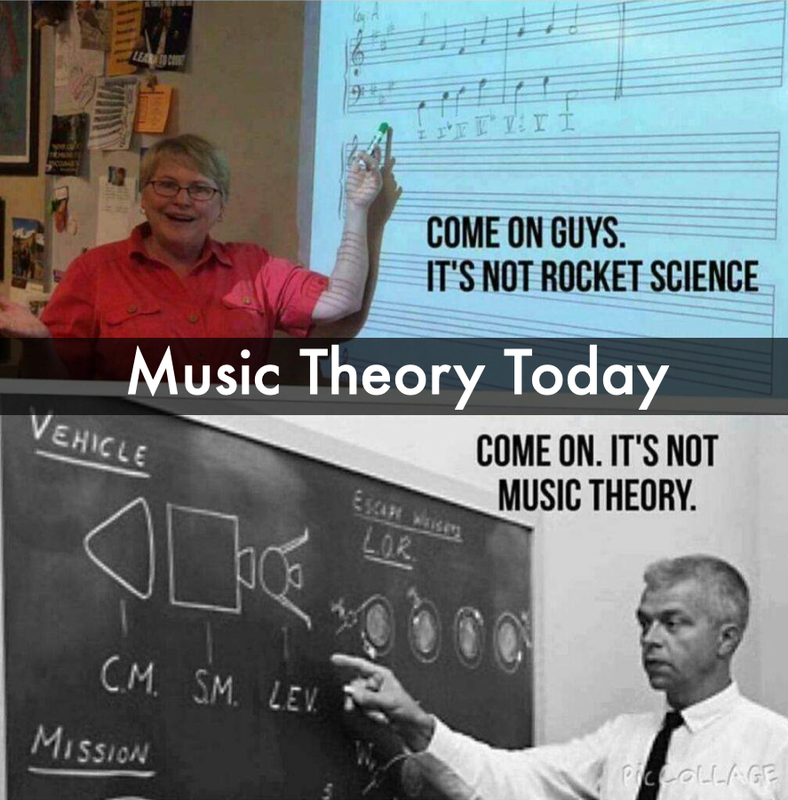 Learning and truly understanding music theory doesn’t distract you from your practice! In fact, it removes the distractions, by focusing your attention on the most relevant aspects of the sound you’re trying to create! 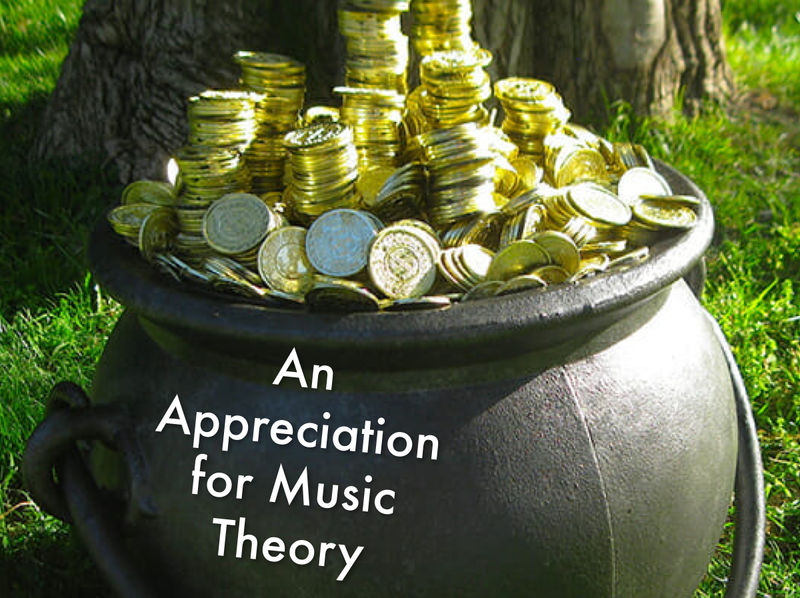 A few lessons later, with a little confidence at jazz improvisation under my belt, I felt like I had come out of the belly of the whale with a pot of gold — a deeper appreciation for the application of music theory. What do you do when you find a pot of gold? You share it with your friends. That’s when he popped the question. 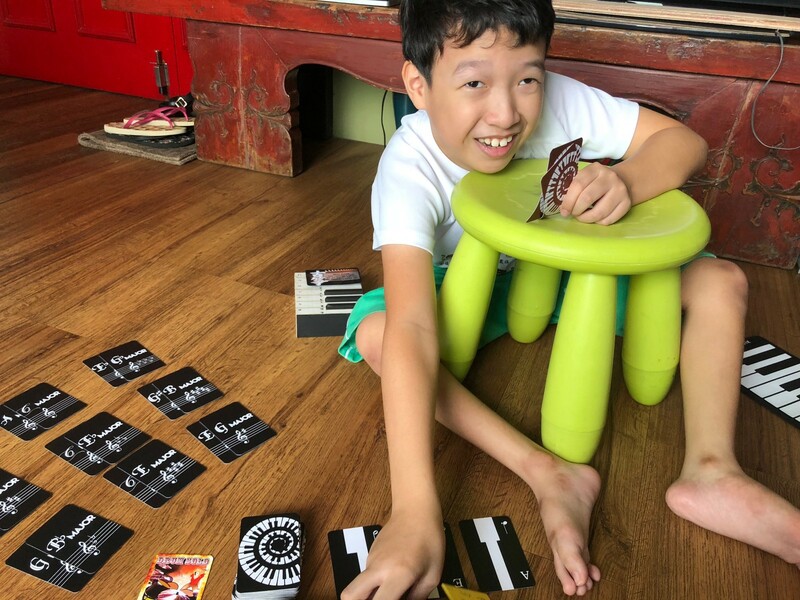 With my passion for product design, Jun Yu’s background in visual art and our mutual love for music and games, we created rapid prototypes on simple blank name cards. Since the ideas that changed our minds were what made chords chords and what made harmonies harmonies, we based the game around those ideas. 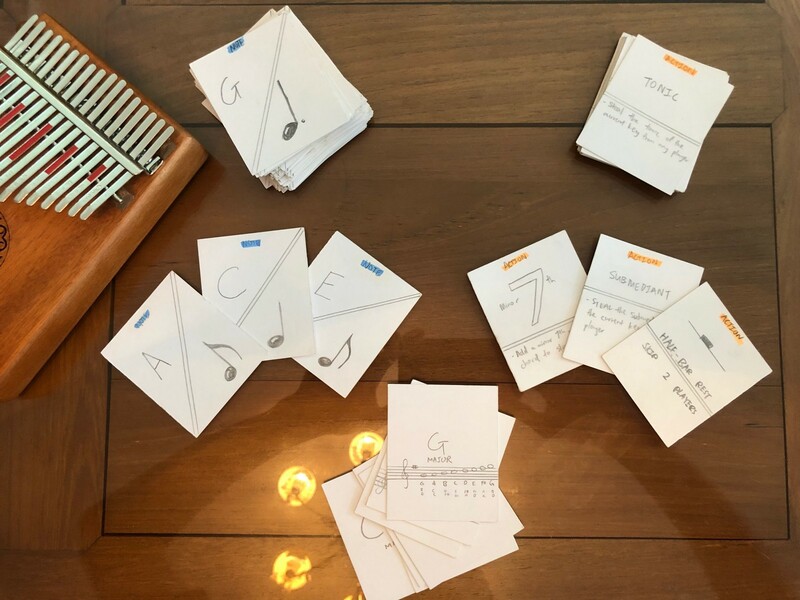 Players first choose an instrument with different powers, then collect Note cards to form diatonic triads(3-note chords) within a given key signature. The first to form 3 chords wins, and becomes the Lord of the Chords! It was immediately fun, even with these crappy handwritten cards. Rapid prototyping for the win! Besides being major fun, we found that it augmented our knowledge in a way that studying couldn’t. It was also extreme mentally taxing, while making us crazily curious. 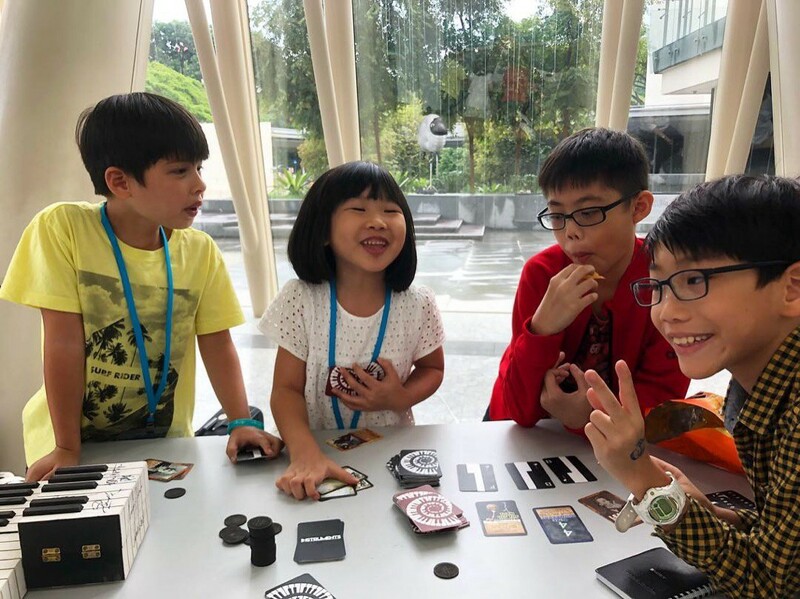 By the end of just one game, our stamina was diminished — but so was our belief that music theory had to be boring to learn. All this with just a minor amount of effort. 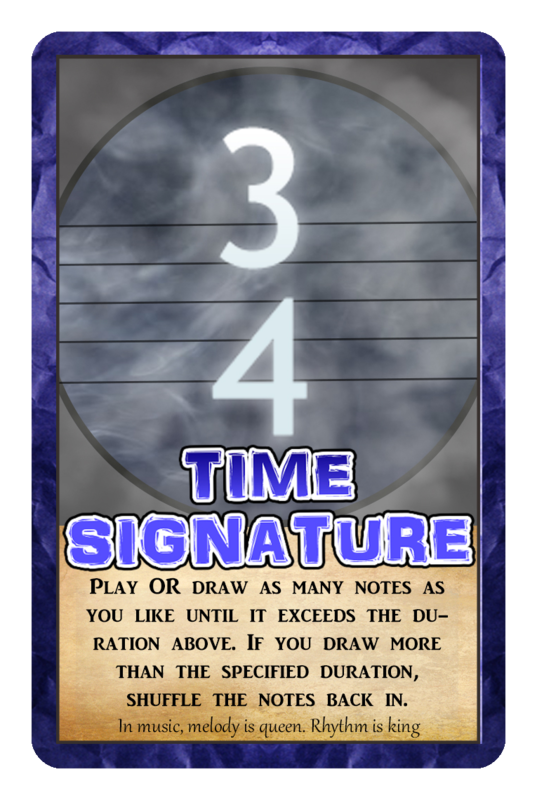 Don’t expect to just waltz in without music theory knowledge and expect to win this game ;) These cards allow players to draw up to 3 crotchets’ worth of Notes cards when the 3/4 Action card is played. If you “hit” too many times and end up drawing more than a bar/measure worth of notes, you “burst”! Send those Note cards back to the deck. It’s musical blackjack! …Then we put the whole thing on hiatus for 3 years to go to university. Massive chord block. But many things happened in those 3 years. Jun Yu went on to Nanyang Technical University to study renaissance engineering, where, as part of the programme, he would spend a year at the University of California Berkeley. 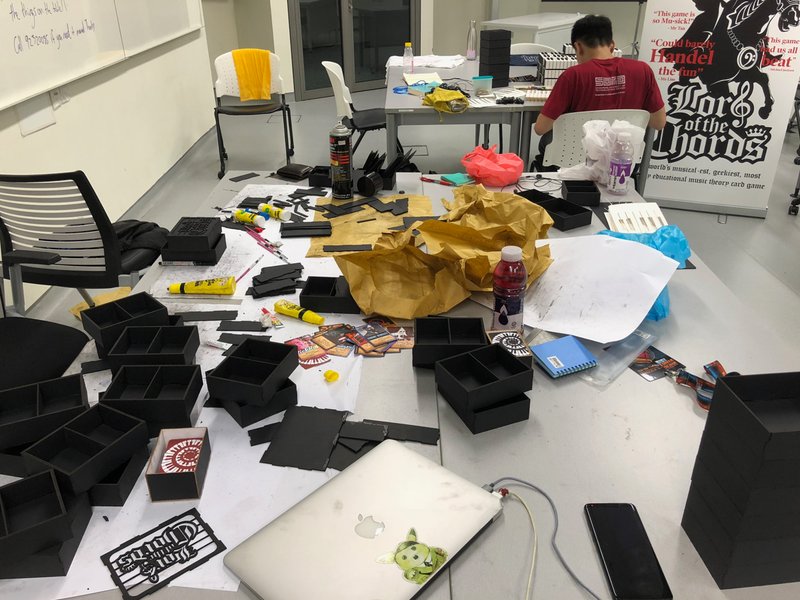 In the meantime, I carried the world’s only set of Lord of the Chords with me everywhere I went, playing it with anyone willing to put their music theory knowledge to the test, while honing my product development skills, creating other products at the Singapore University of Technology and Design(SUTD). 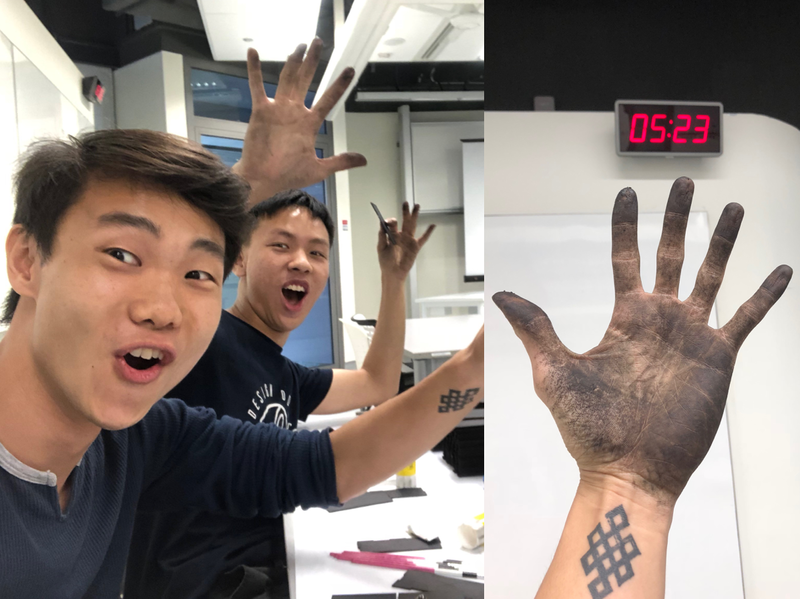 It was at SUTD where I became deeply interested in the field of education and pedagogy, saw the explosion of Kickstarter projects like Potato Pirates and TheoryBoard, and most importantly, met our third partner, Keith. 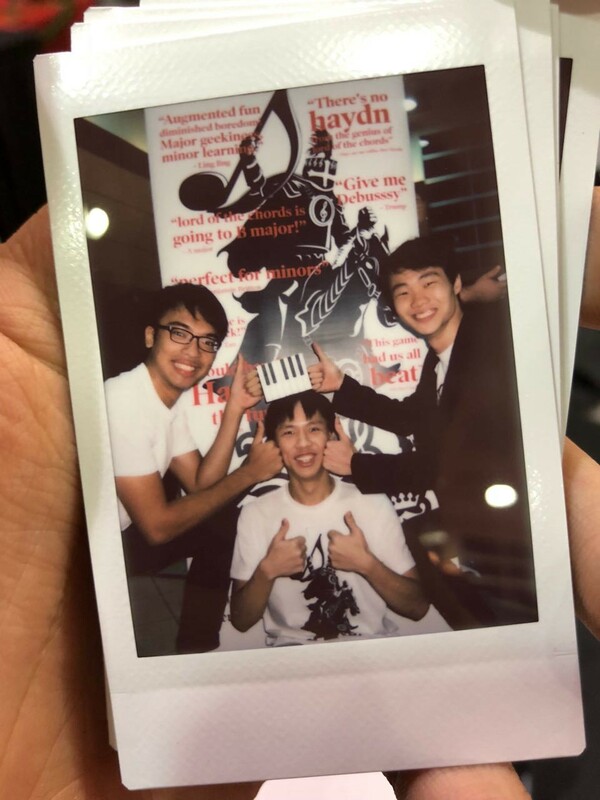 After experiencing all of the above, on top of getting lots of great reactions to Lord of the Chords, I felt like we had to give it a real shot.The day Jun Yu came back from Silicon Valley in August of 2018, I met up with him to talk about that. He agreed without a second thought, but we also agreed that we would need more than just the two of us. Enter Keith! He’s the all-around best designer that I know, on top of being a photoshop/illustrator wizard. But the particularly interesting thing about him is that he had no music background at all. 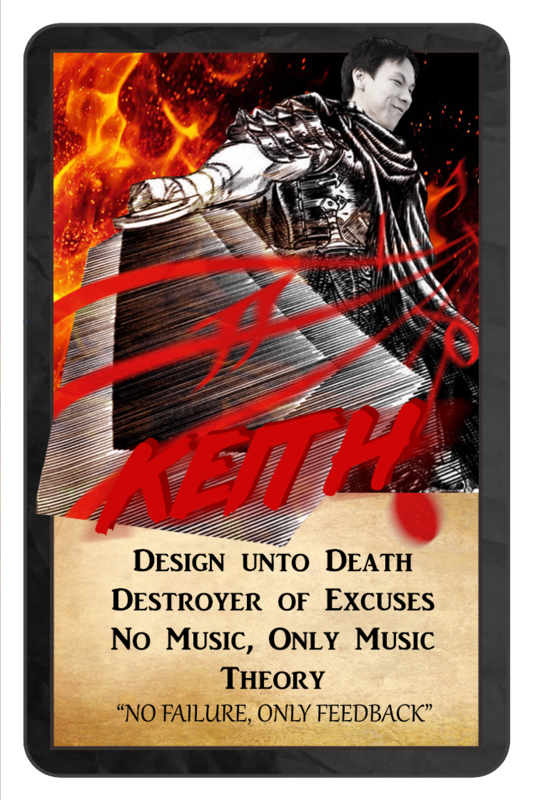 Amazingly, just by playing a few rounds of Lord of the Chords, Keith very quickly picked up everything from how long a minim lasts, to why exactly the 5th chord in a family of 7th chords must be a dominant 7th even though the triad is major. What stood out the most was how much fun he was having while learning and playing, and how curious he became. 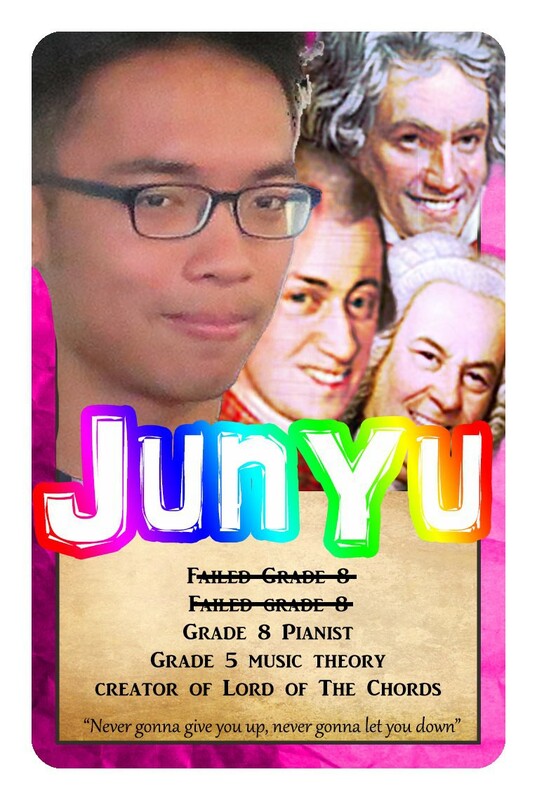 When Jun Yu and I saw that, we wished we had that while we were learning music theory. We wished we had that. That’s how we went from having merely a great game to having an all-around great product. I loved what we had, Jun Yu loved it and Keith loved it — the question was, would the users love it? 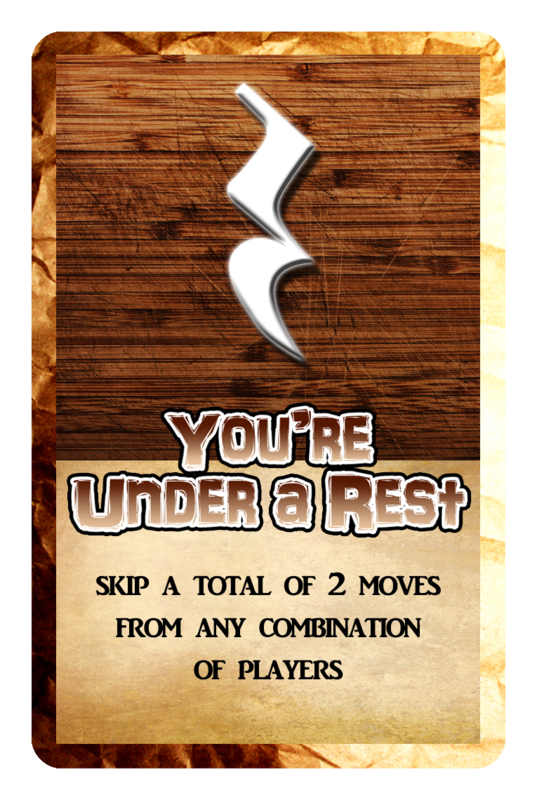 To find out, I went back to Mac’s Music School, laid out the cards and sat quietly sat in a corner while designing more cards. Lo and behold, kids were naturally drawn. 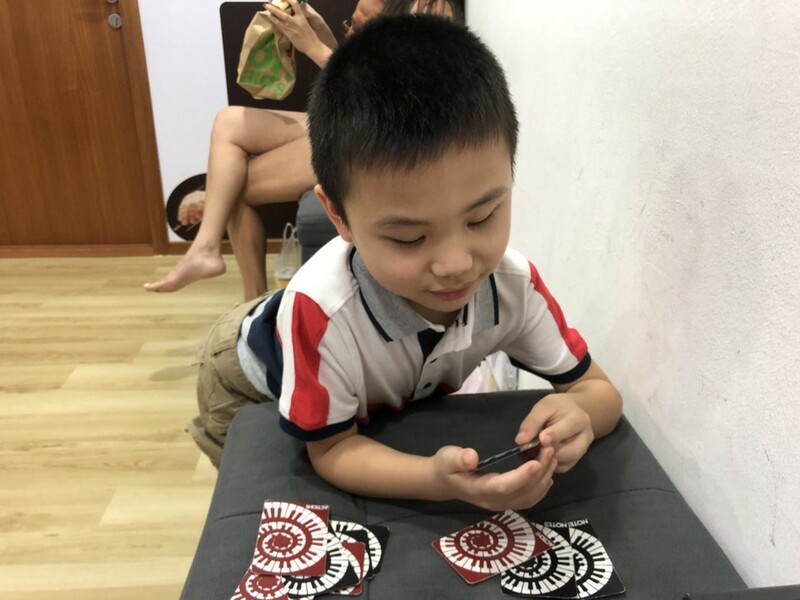 Something about the blend of colours, cartoons, and that familiarity of the symbols on our cards stood out to these kids. The teachers’ interest soon followed. 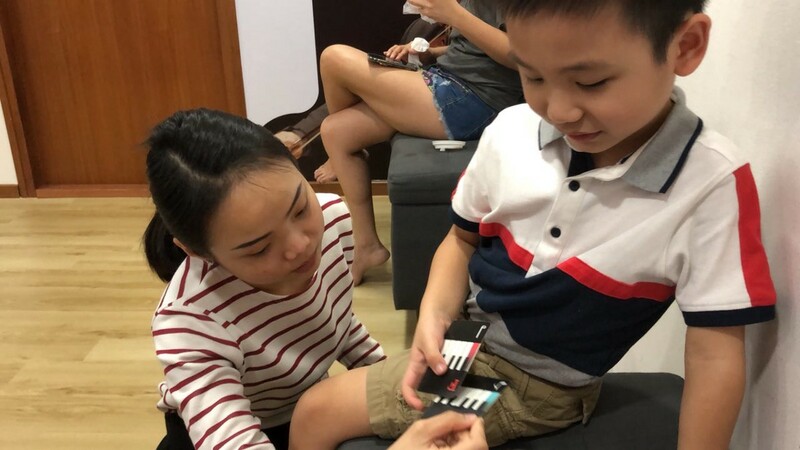 She jumped on the opportunity to teach this kiddo about note durations. Within minutes, he came out of it knowing that quavers were half of crotchets, and crotchets were half of minims, when kids in Singapore only learn fractions when they’re 9! 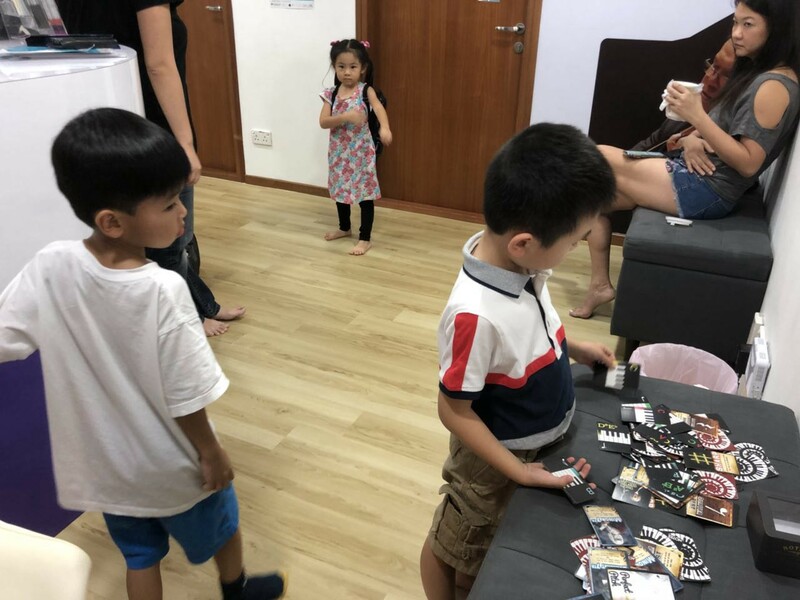 With the students and teachers in, the parents’ interest naturally followed. They loved what we were doing, asking if they could purchase. One of them even remarked that with a tool like this, they could participate in their child’s musical journey besides just nagging at them to practice. My own ukulele student begs me to play this game at the end of every lesson. He would even negotiate by saying he would practice more if we played more rounds! So the answer was a resounding yes! People loved the game. But one question still lingered… would people actually pay for a game like this? 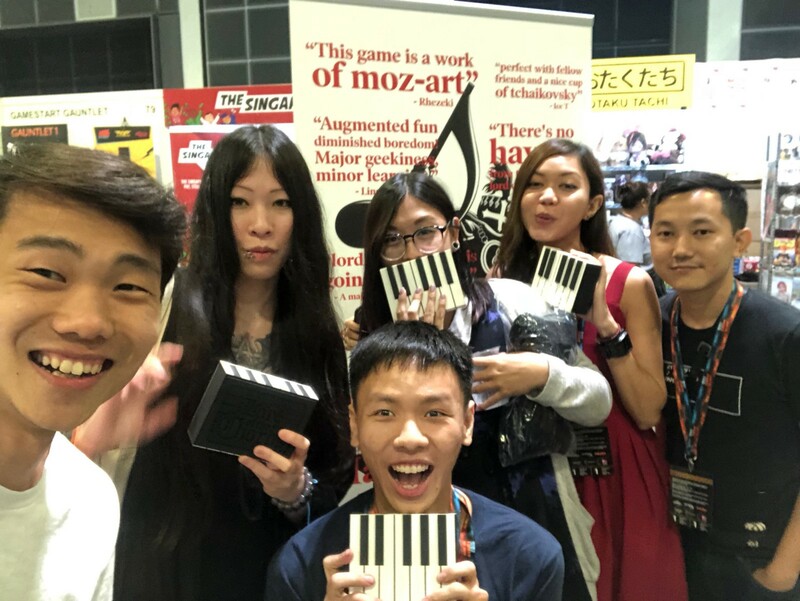 To find out, we took Lord of the Chords to Gamestart Asia! We spent day and night, night and day making the boxes by hand and scrambled to get more sets of the cards printed. When we finally got there, the response was overwhelming. 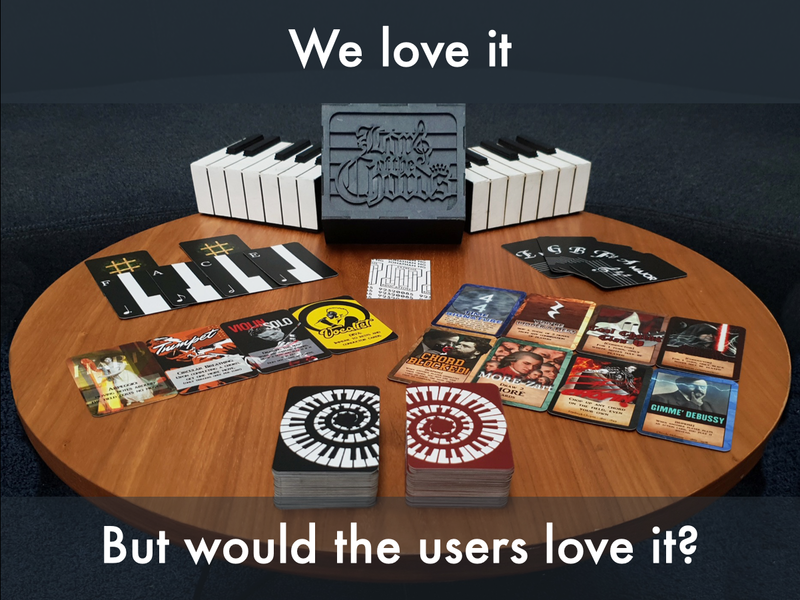 Our humble 1 by 2 playtesting table was constantly occupied by gamers, musicians, and gamer-musicians! Award-winning piano performance major Adriana Chiew(left) having a great time! We had no marketing collateral or social media accounts at the time, (now we do! Follow us on facebook or instagram), so we quickly threw together a poster with these tongue-in-cheek testimonials that took us only 20 minutes to make. It was a massive hit! People who got it, got it. It also helped us to filter out our non-audiences. The result? 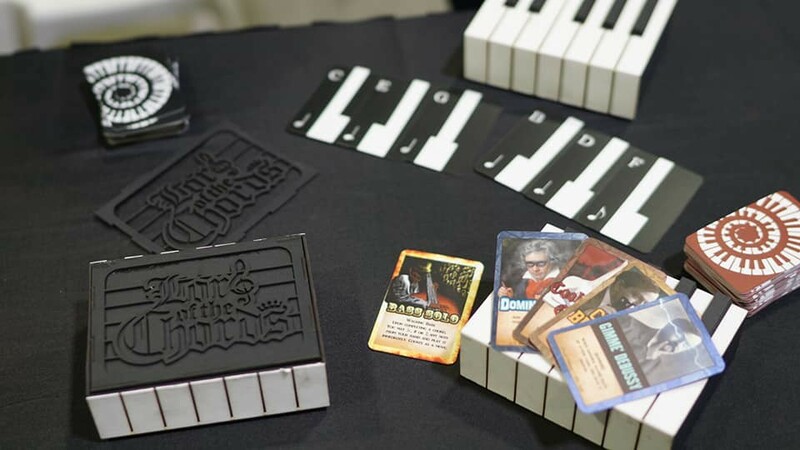 Half the people who sat down with us to play ended up-paying the convention-only price of $40 and walked away with a super early access special handmade edition of Lord of the Chords! One beautiful group told us that they came down to the convention just because of us! Confused, I asked what they meant, and they said that they saw our picture and description on the gamestart website — That was stunning, because that ad was obscured at the very bottom of the exhibitors page. One guy even bought the game after taking just one look at it! Can’t blame him when it looks this good, eh? To make a great game, one needs great pundamentals. People loved the geekiness of the game, the sharp puns (none of which fell flat ;), and the beauty of the box. 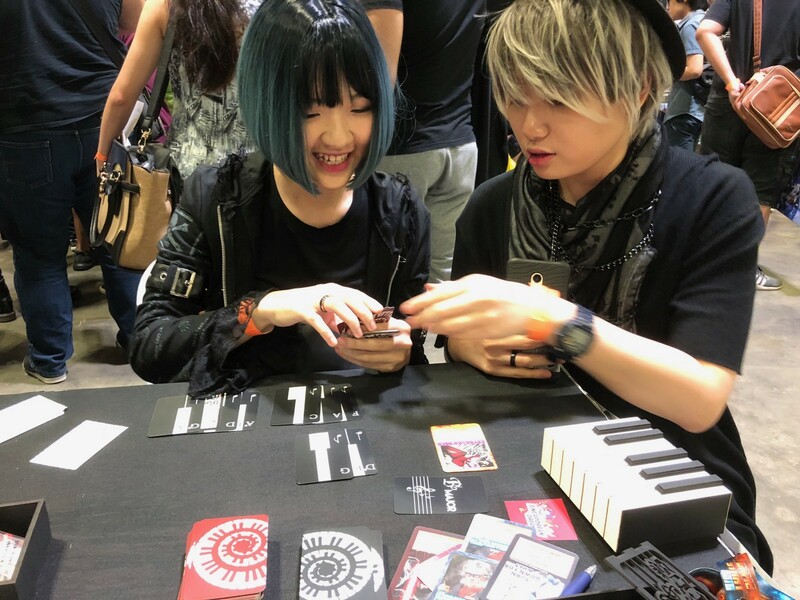 Best of all, we found people asking deep questions, like, “What makes a minor chord minor?”, “Why are there an odd number of black keys?”, “Why must the 7th for the seventh triad be half-diminished?” Their curiosity fascinated me, even though it was my creation that sparked it. Watch the full video on our website! 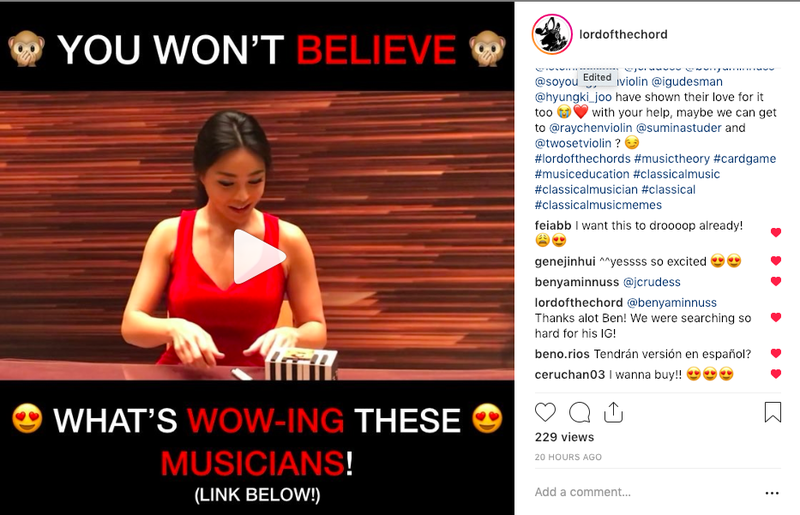 With that boost in confidence, we began bringing Lord of the Chords to see what professional musicians thought about it, and that has just been an amazing experience. The likes of Igudesman & Joo, Jordan Rudess, Arnie Roth, Ng Pei-Sian, Soyoung Yoon, Benyamin Nuss and many more were Wow-ed — literally. Okay, we cheated a little by creating these name cards for them, just like our own(but you can get them too!). Initially, when we made those crazy name cards for ourselves, it was just for shits and giggles. It turned out to be a real attention-getter. When this all began, it was half joke, half experiment. It seemed interesting, so we followed the music. The further along we got, the more we asked ourselves, “Who would ever want to play this? !” Anyhow, we stuck with it anyway, just like how our parents got us to stick to our music practice when we weren’t yet wise enough to persevere, and now, we can almost hear the resolution to our perfect cadence coming. 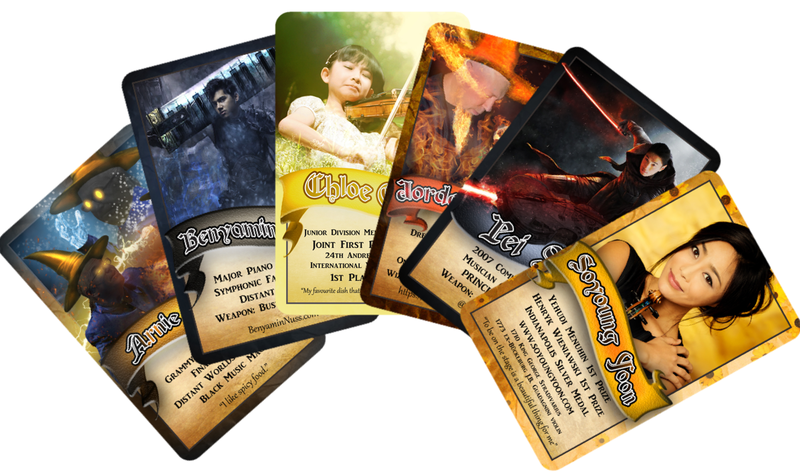 We made great friends, pushed through the trials of design and development, and eventually created a note-worthy game that people are actually excited about for our Kickstarter launch in February. At this point, Lord of the Chords is no longer just a game to us. It’s a tool that makes people laugh, think deeply about chord harmonies, and most importantly, I think, takes something that people typically hate, and magically manages to transform that into something that people love. 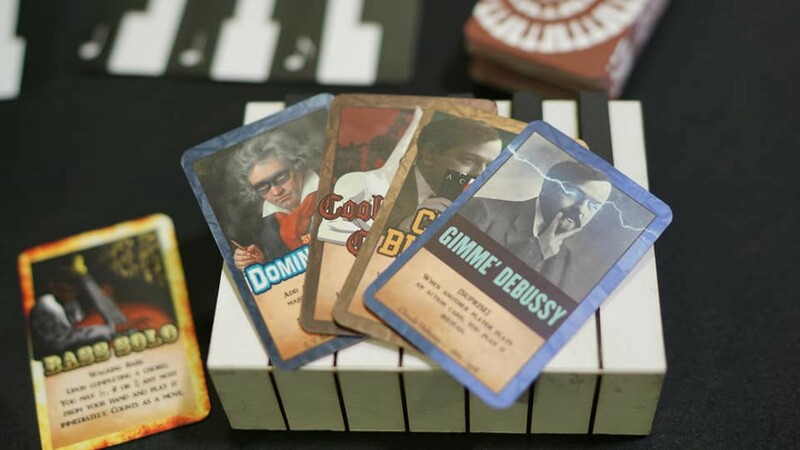 And that’s the story of how I hated music theory, but ended up creating a music theory card game musicians love. Thank you for reading! If you made it this far, you must be pretty curious about the game. 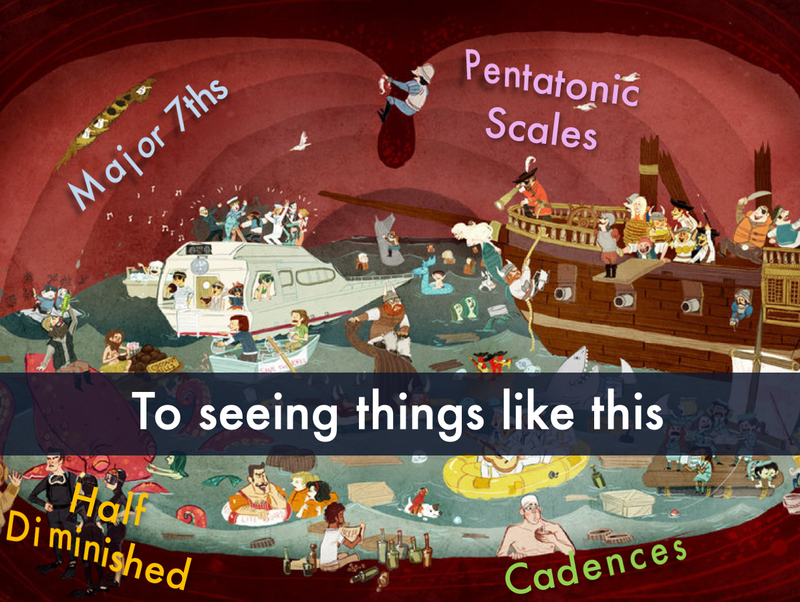 It’s very punny though, so beware — you might not be able to Handel it. Okay I’ll back Orff on the puns now, don’t wanna’ Diminish the effect. Okay one last thing, pLiszt Bach us today!